Their second full length, Mission Control, is out now on ATO records. 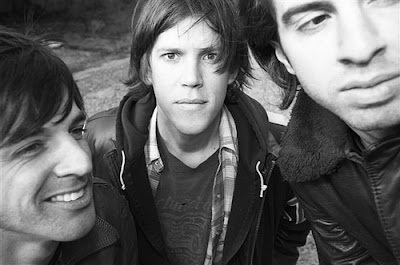 Although The Whigs tread familiar territory (think a mix of The Replacements and My Morning Jacket) not many bands could do what The Whigs do as a three-piece. They will be playing in Lawrence at The Granada on March 3rd.